Snowboard cable locks or ski locks are essential for the security of your nice new snowboard or skis. 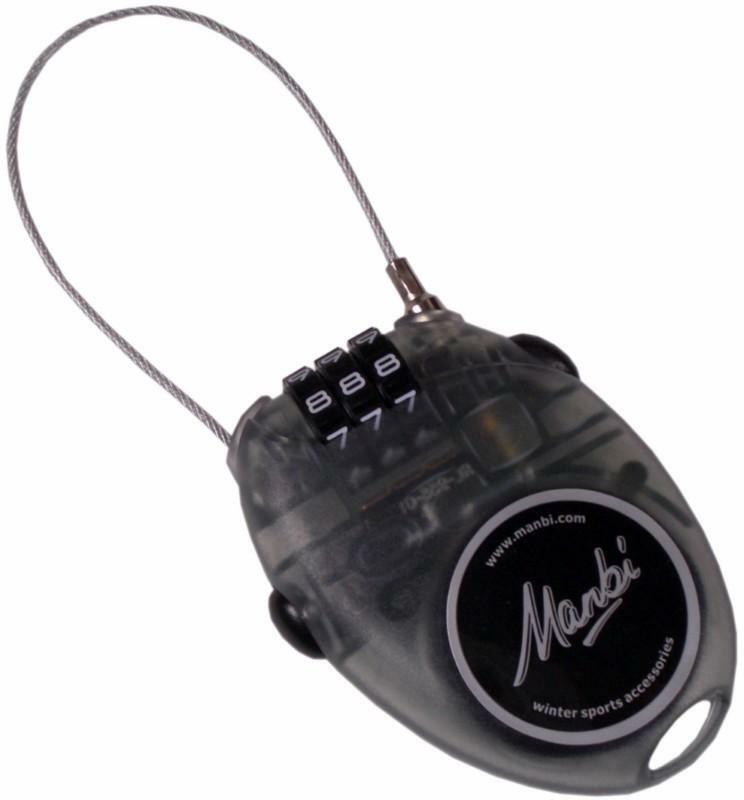 Choose from a combination code or key operated model, retracting cables or chains. Buy a snowboard lock here and save a bundle - not on the cost of the lock (though they are cheap enough) but save on losing your board and ruining your skiing holiday. It is not just the expense of losing your nice new snowboard that is the bummer it is the damned inconvenience and the long walk home when you should be riding! Combined Stomp Pad, snowboard Lock and Leash.